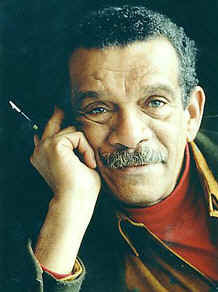 Derek Walcott is a Caribbean poet and writer. He was awarded the Nobel Prize in Literature in 1992. He is best known for his epic poem Omeros. His poetry is intense and his language is bold. His works often references his homeland of St. Lucia. In this week’s poem, A City’s Death by Fire, a provincial town is razed by fire and there is a loss of faith and love. But the poem also deals with the opportunity for change, positive growth and regeneration that can result out of a devastation. It’s sad but yet hopeful. Enjoy! Another great poem – thank you. Very moving poem, I love the hope at the very end.